Size of tree and type of forest/location: A large softwood native to the rainforests of northern New South Wales and Queensland. 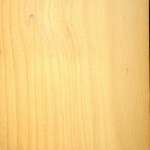 Description of wood: Heartwood pale yellow-brown. Sapwood almost white. Texture very fine and even. Grain straight. Growth rings inconspicuous. 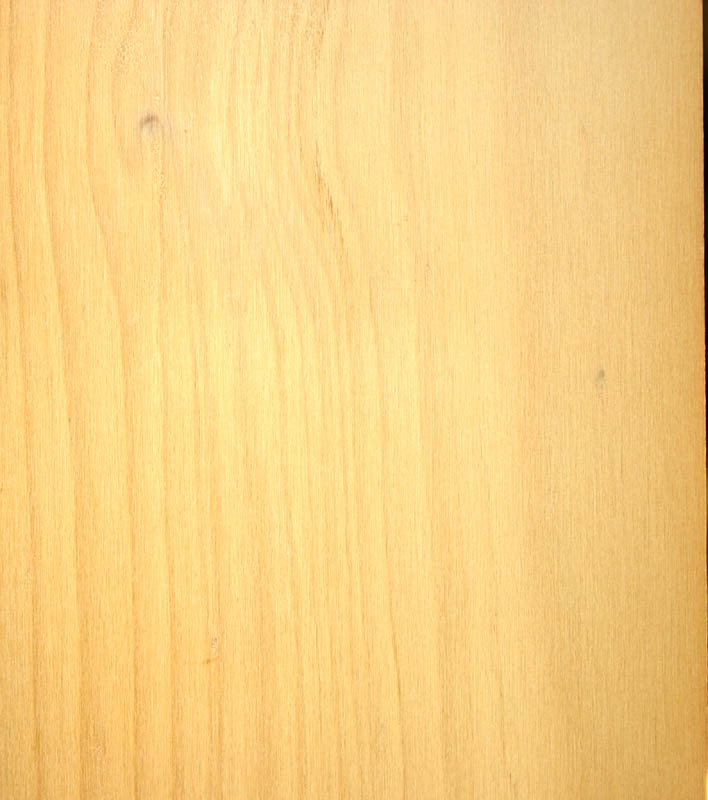 Compression wood often occurs. Workability: Easy to work. Unsuitable for steam bending. Glues well. Use: Furniture, match splints and boxes, joinery, flooring, panelling, plywood and particle board.